Romelu Lukaku has hit out at his critics following his brace in Man United's 3-2 win over Southampton. On a hat-trick, the Belgian was not handed the opportunity from the spot to add his third, with Paul Pogba instead stepping up and missing. Lukaku has endured a mixed season, but refuted claims he was unhappy about the decision for Pogba to take the spot kick. “I am a striker and I wanted Paul Pogba to score the penalty," Lukaku said. And Lukaku has emphasised his point, dismissing any speculation as simply "lies." "When the hate don’t work they start telling lies," Lukaku wrote on social media. After a double vs Crystal Palace and Southampton, Lukaku has four goals in two games following nine games without a goal. 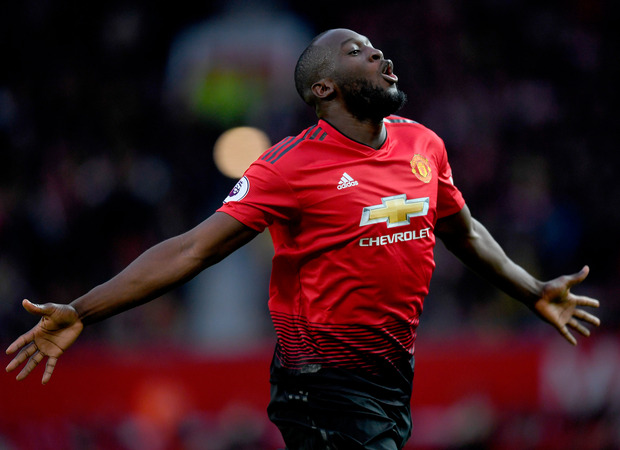 Lukaku will hope to keep his place as United face Paris Saint-Germain on Wednesday, searching for a win to erase their 2-0 deficit on aggregate.